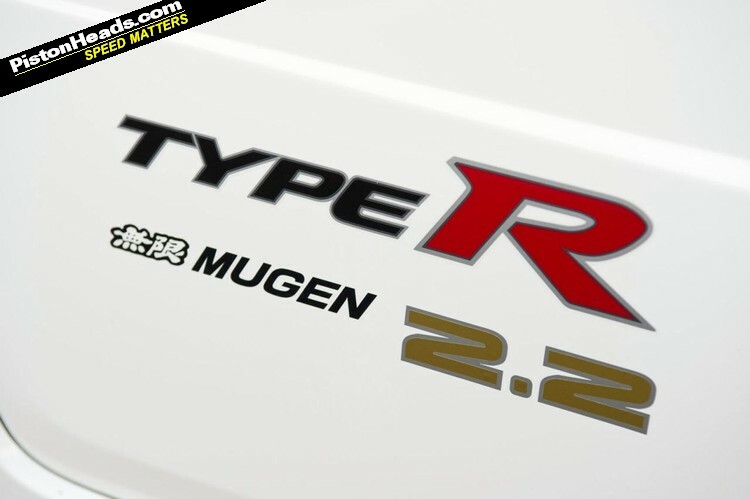 Honda and Mugen are currently evaluating plans to build an upgraded 2.2-litre version of the Honda Civic Type R Mugen that was released in 2010. Seems you can't kill the Honda K20 engine with a stick. Despite the fact that the high-revving 2.0-litre motor officially died, along with the current generation of Civic Type R in December last year, legendary Honda Tuner Mugen still hasn't finished with it. They've taken the 1998cc engine, and increased its bore and stroke, giving 2156cc of swept capacity. That pushes power up from 237bhp to 256bhp, plus a moderately healthy (in Honda terms) 177lb ft of torque. 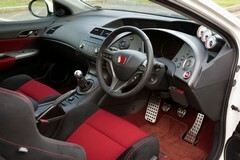 Over the standard Civic Type R, that's an increase in both power and torque of 30 per cent. 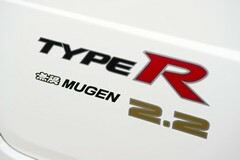 But exactly what Mugen is going to do with its new 2.2 K20 is another matter. One possibility is that it will upgrade the four remaining unsold Type R Mugens to 2.2 spec, while another option is to offer the upgrade to owners of existing cars. Good! I'll always have a soft spot for fast Fords & fast Hondas, yet to drive a Civic type R myself, good to see they still make the Type R, as i thought they ceased production of them. 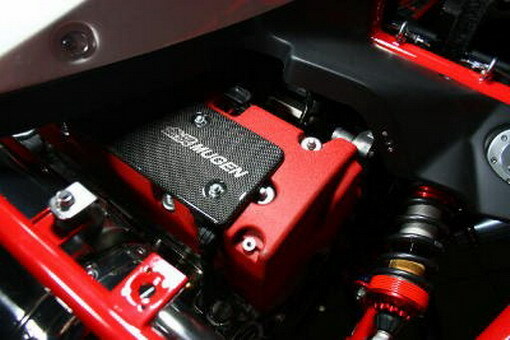 Isn't this the same engine that Ariel have put into their Mugen badged Atom? Wasn't the Mugen edition about 38k, so this will be somewhere around 45k i'd guess!